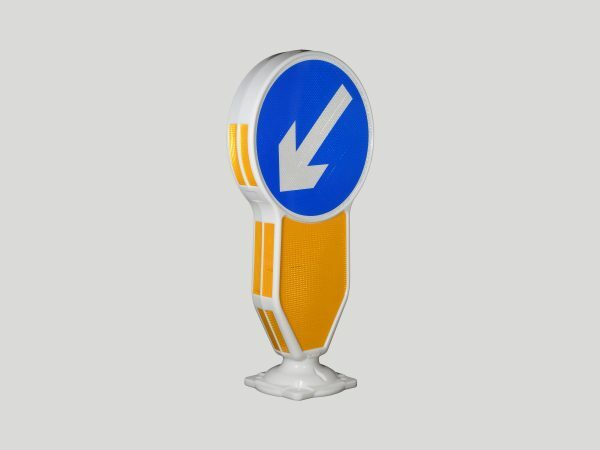 A passively safe reflective bollard, delivering outstanding high speed impact resistance and durability. 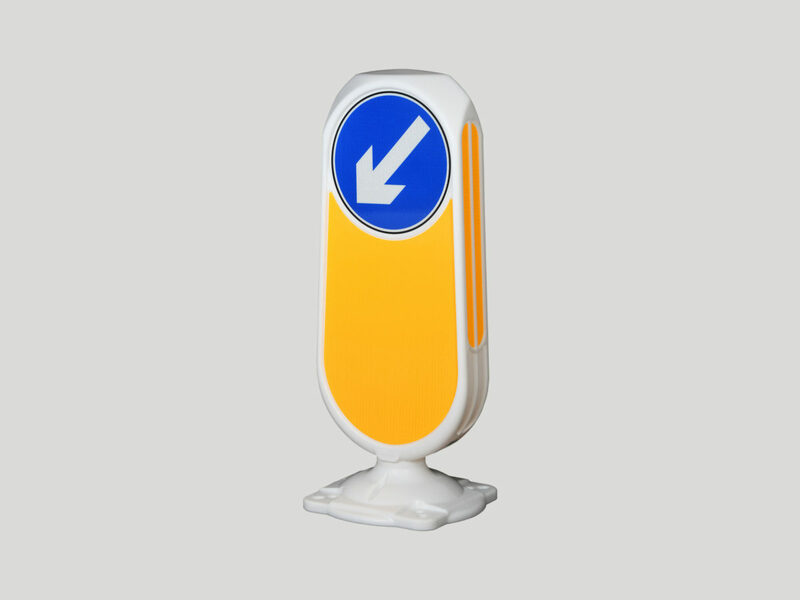 Manufactured using our bespoke polymer material, the passively safe Weebol Flex reflective bollard has a one piece body with flexibility at the hinge point and increased rigidity behind the deeply rebated reflective panel, which controls where the bollard folds. 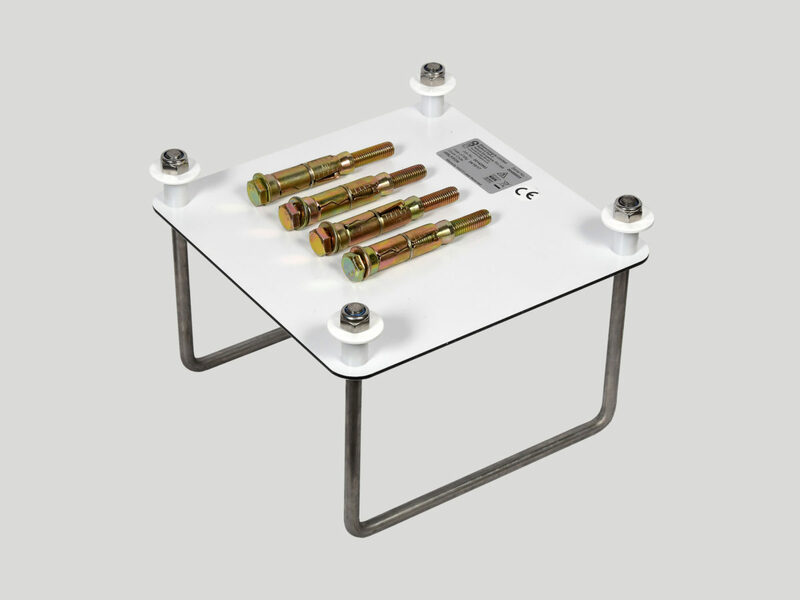 This ensures the body and not the panel is the first impact point. Passively safe. Mira tested to performance standard 100/NE4 of BS EN 12767:2007. Rebated panels and high profile aspect. 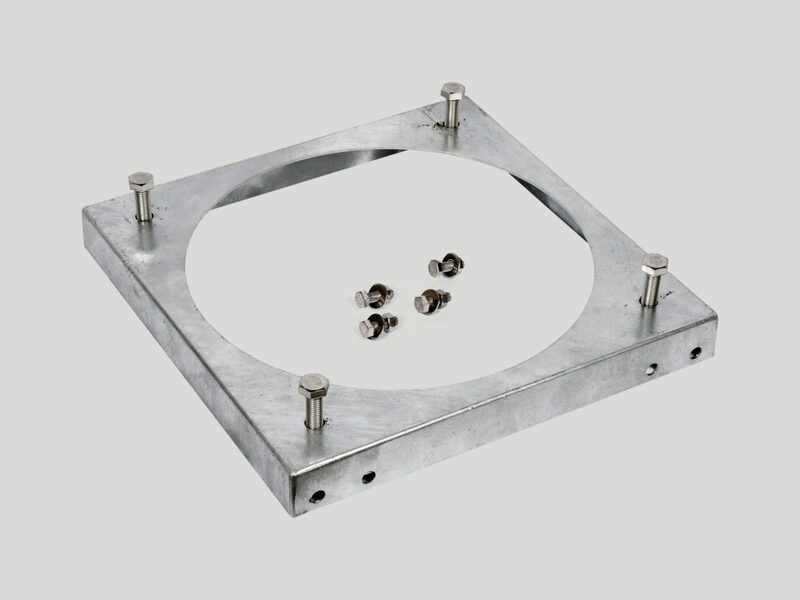 Universal fixing kit options for surface mounting and to fit Simmonsigns and other manufacturers bases. Available with white or black body. All standard traffic diagrams available. No mechanical parts to fail. 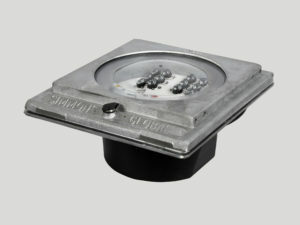 Quick and easy installation, reduced traffic management requirements. 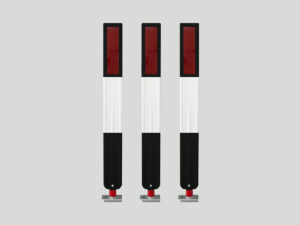 Reduces the risk of injury to person or damage to vehicles in the event of an impact. 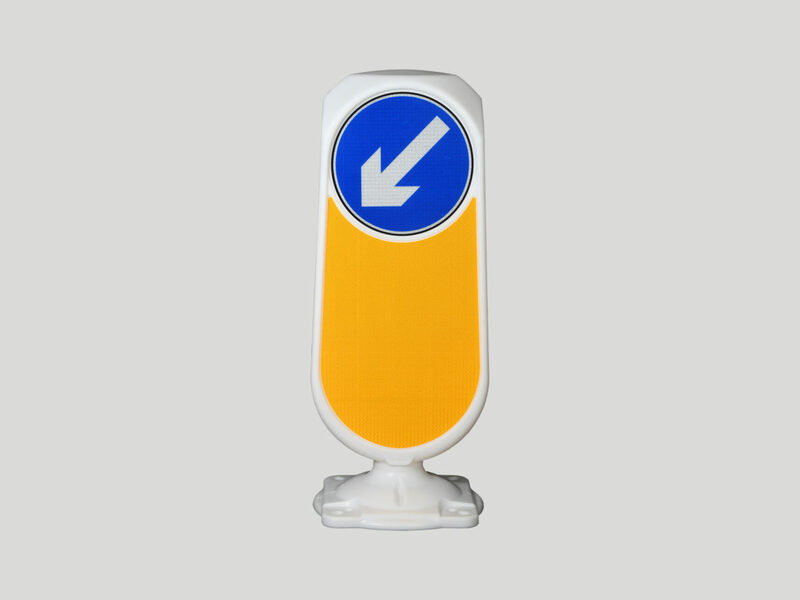 Allows body to reform after impact, reducing the likelihood of having to replace the bollard. Gives the panels protection from impact damage or vandalism. 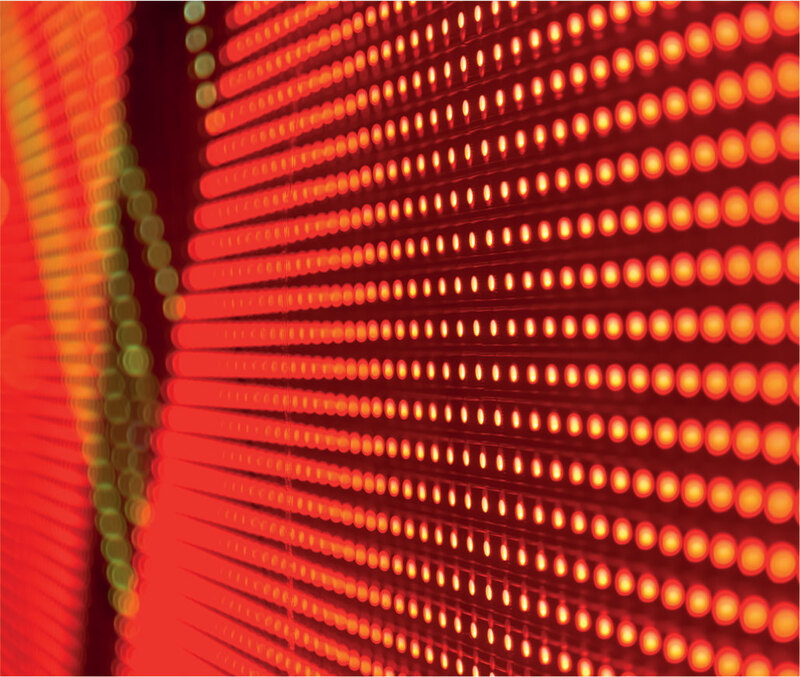 Reduces the likelihood of panel creasing.